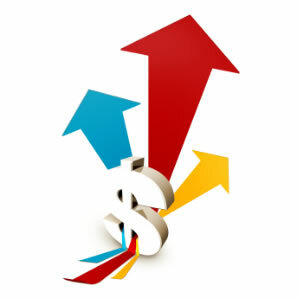 MenuStar features will provide you the flexibility and control to maximize your sales. 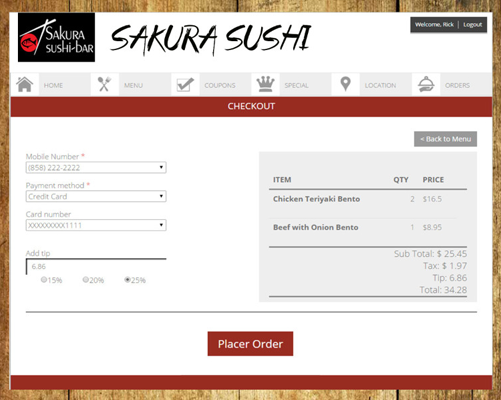 Customizable menu to show off all the dishes your restaurant offers. Payment is easy as pie. You can choose the type of payments to accept (Credit Card, Paypal, Cash). Payments are handled automatically so you don’t have to deal with the writing down the customer’s credit card information. Order confirmations are sent to you and your customers. 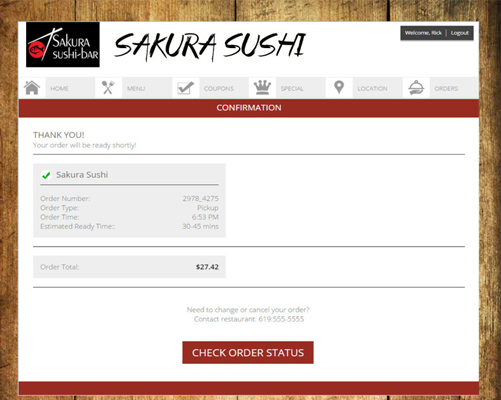 Re-order function let’s your customers re-order from your restaurant faster than they can pick up the phone and dial. Flat monthly fee. No commission fees. No Hidden fees. 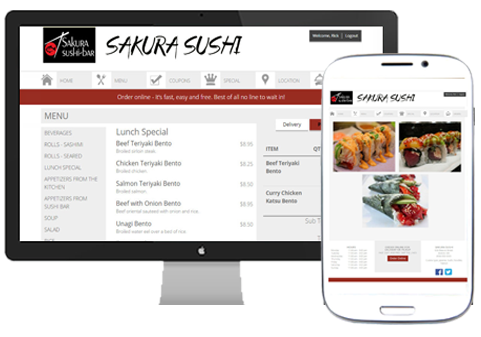 Seamless integration – use your existing website, or we can set one up for you. Hassle free setup – leave the heavy lifting to us. We will get you up and running quickly. Choose when and how orders get to your restaurant. Accept Credit Card, Paypal, or Cash payments from your customers. 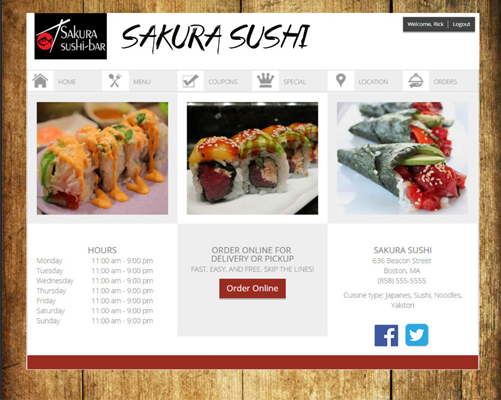 Allow for pickup, delivery, dine-in, or catering orders. 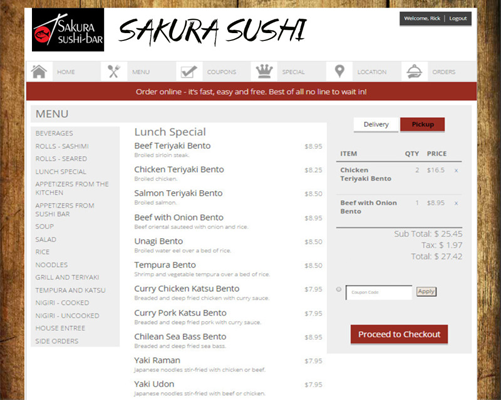 Highly customizable menu – works with every type of menu. 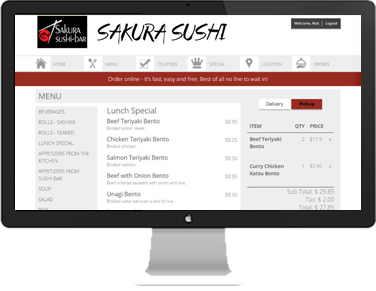 Restaurant Dashboard allows you to see all your orders, customers, and more. Get listed in all of the top search engines (Google, Yahoo, MSN, etc.). Integrate with your Social Media (Facebook, Twitter, etc.). Create coupons and promotions to drive in sales. Build a rewards program and increase customer loyalty. Free support when you need it. We got your back. 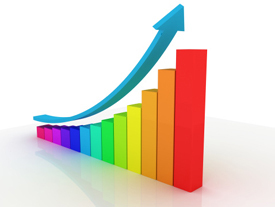 Free marketing support to help you grow your business. Online guides at your fingertips. Complete system backed up and monitored. Sensitive data is encrypted with industry grade SSL technology.